With New Zealand being crowned as one of the most expensive holiday destinations in the world there is a misconception that you have to spend a lot of money to have fun in New Zealand. Since Jordan and I moved here 5 months ago, we have experienced a number of New Zealand’s famous attractions. I can’t deny how awesome the Waitomo Caves, Hobbiton, Fox Glacier, Bungy Jumping, Milford Sound and White Island were, but some of our most memorable adventures haven’t cost us a penny! Here are some of our favorite activities (and a few on our to-do list) that are completely FREE and still let you experience the beauty, adventure and culture that New Zealand has to offer. 1. 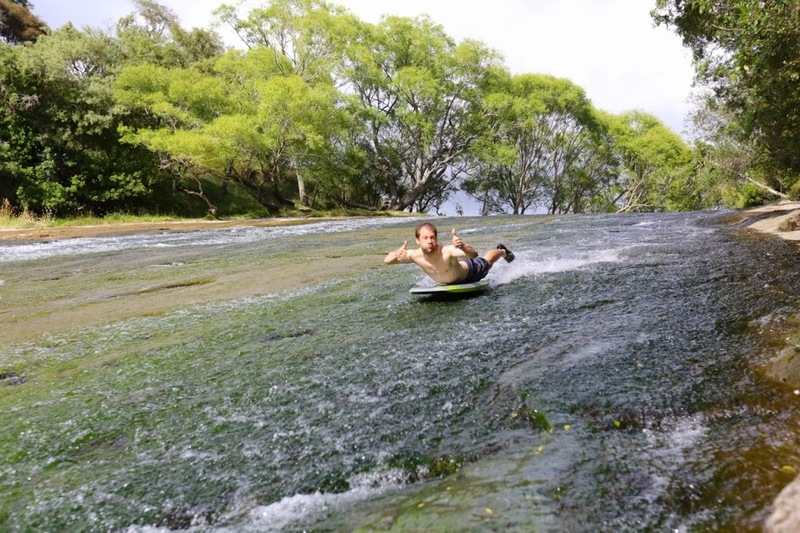 Fly down the natural slip-n-slide at the Rere Rockslide outside Gisbourne. Grab whatever your can to propel yourself down this wet-n-wild ride – whether it’s a body board, inflatable mattress or your backside – it’s a ton of fun any way you choose! Watch our video here – after watching I guarantee you’ll want to go! 2. 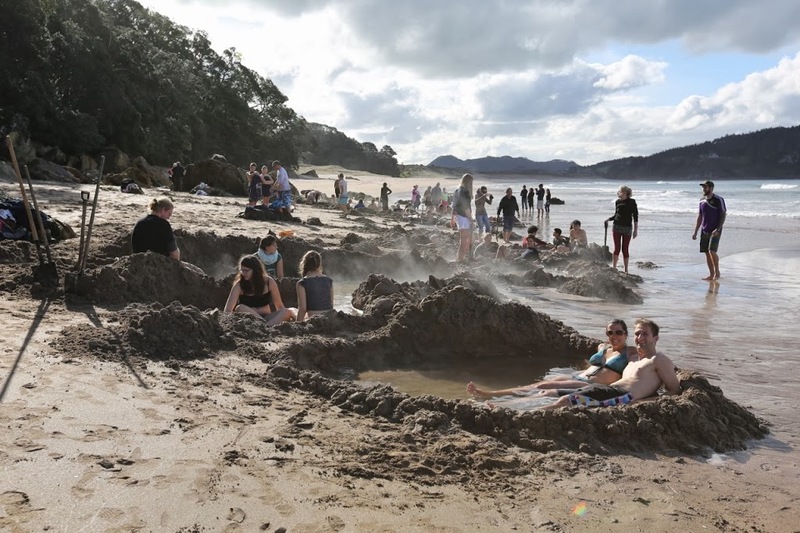 Dig your own hot tub in the sand at the Hot Water Beach in Coromandel Peninsula. Be sure to grab a spot with cool ocean water access or you may burn your feet! 5. 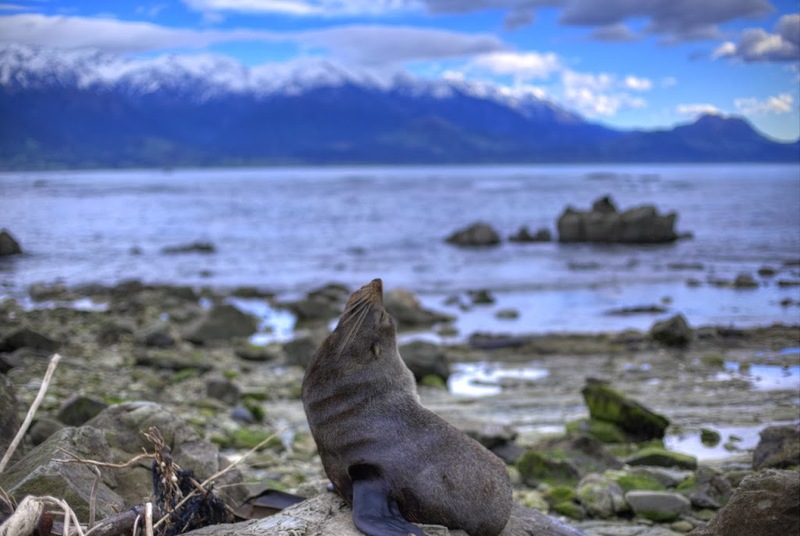 Watch the baby seals play while the adults soak up the sun at the Kaikoura Seal Colony. This fella is always ready to pose for the camera. 6. 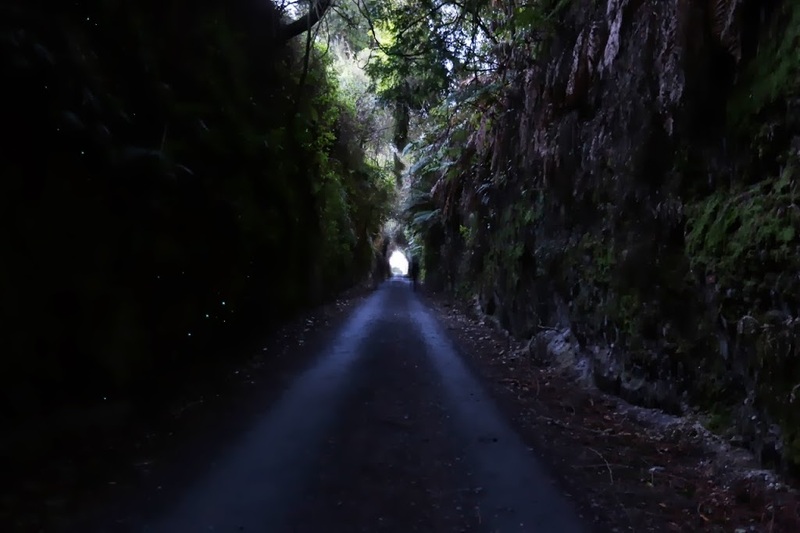 Let the Glow worms illuminate your path down the old railway trail outside Taumarunui. Be sure to bring a torch as it does have a bit of a ‘Sleepy Hollow’ vibe. 7. 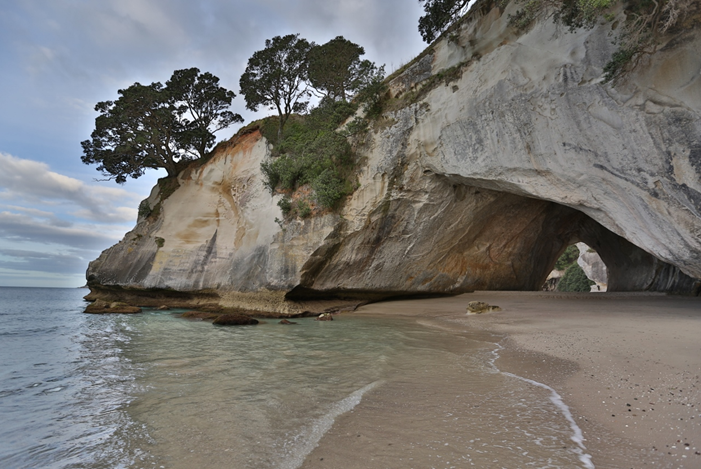 Admire the natural archway along the beach at Cathedral Cove. 8. 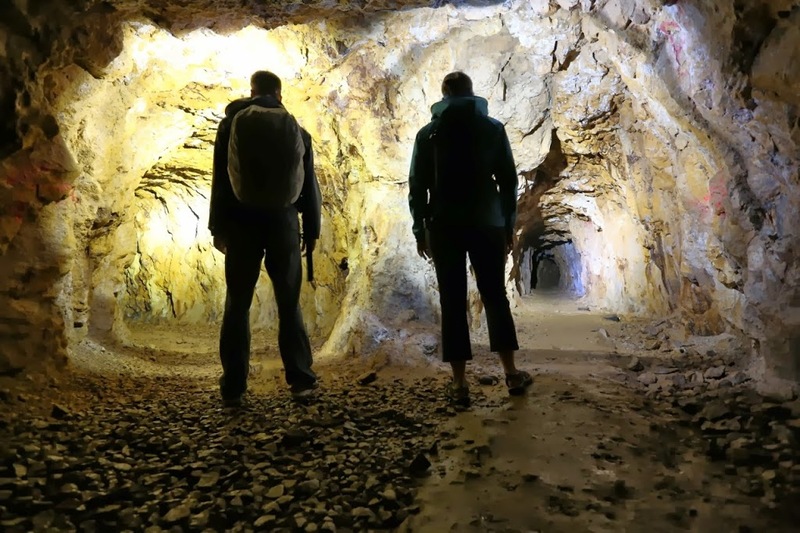 Explore the underground Clifden Limestone Caves in Southland. 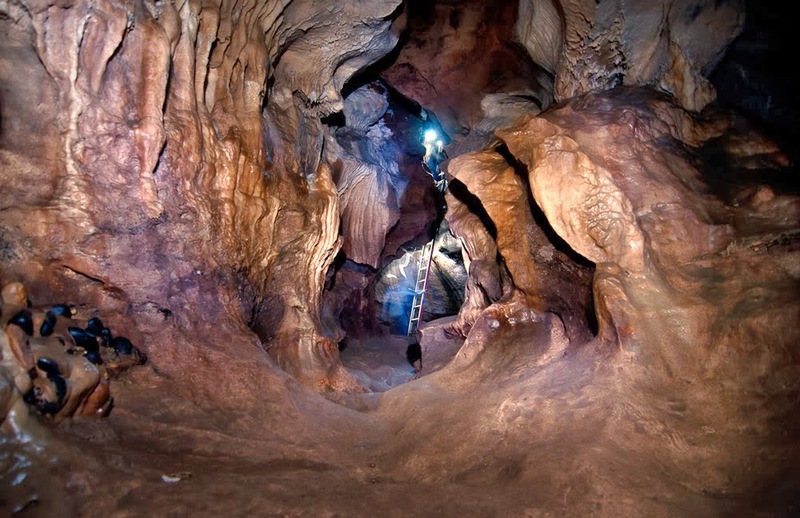 This 300m cave system is filled with beautiful stalactites and stalagmites. It’s a self-guided tour, with a few wet spots, so be sure to explore in pairs! 9. 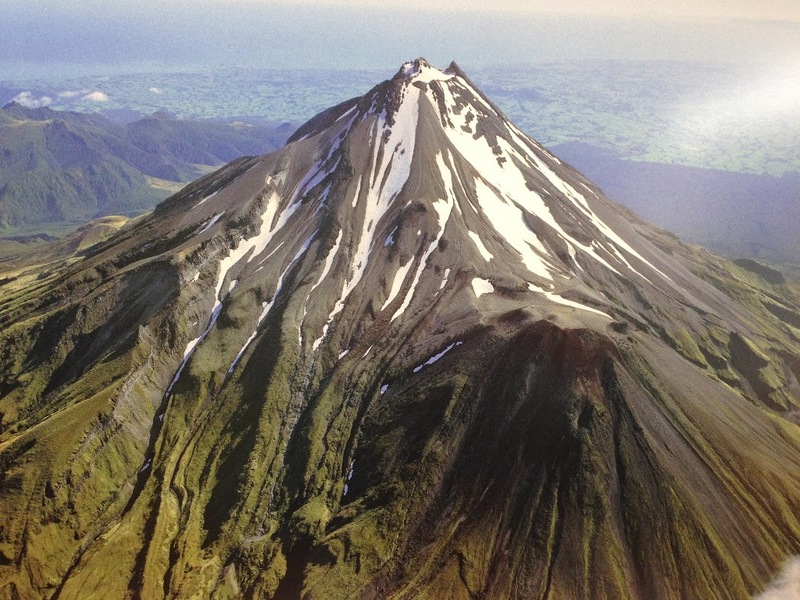 Spend the day hiking to the summit of one of the world’s most conical volcanoes – Mount Taranaki. The climb is not for the faint hearted but you can ‘scree ski’ your way down to the bottom! 10. Soak in the natural hot springs under a bridge in Waiotapu. A steaming hot stream meets with a cool river creating the perfect temperature to relax in. 11. 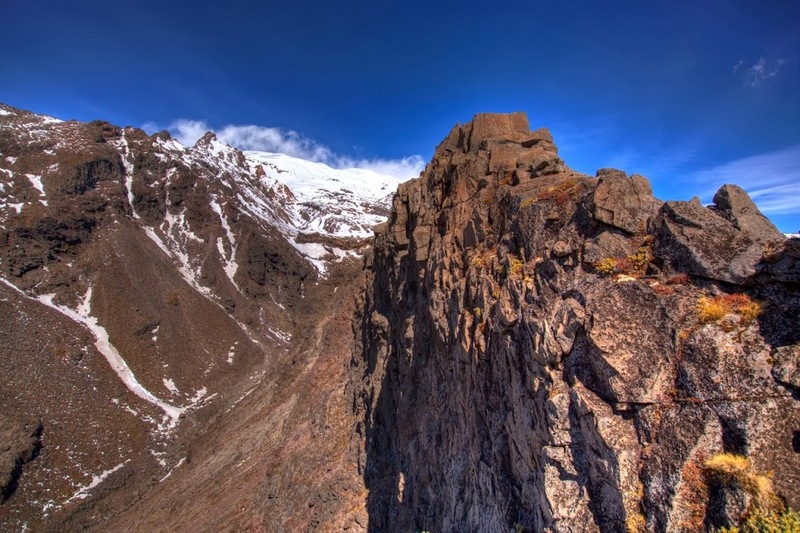 Get a taste of Middle Earth with a walk up to Meads Wall at Mount Ruapehu. Feel like you’re in the battle of the Second Age as you stare down Mount Doom. 12. 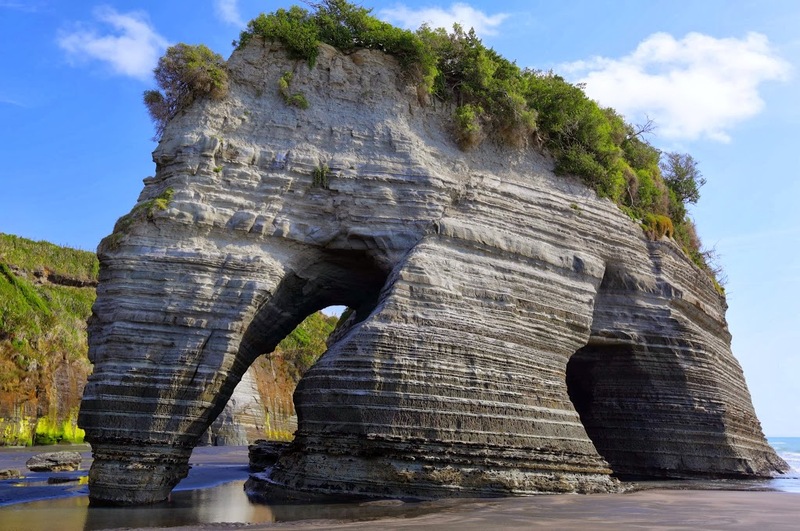 Spot the Elephant Rock along the sand flats at the Three Sisters Beach. Spend hours exploring the colourful exposed caves and water pools at low tide. 13. 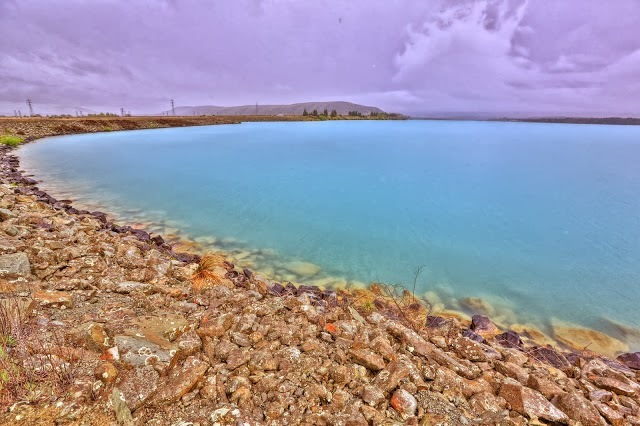 Be amazed at the series of bright turquoise coloured lakes along the route from Queenstown to Lake Tekapo. 14. 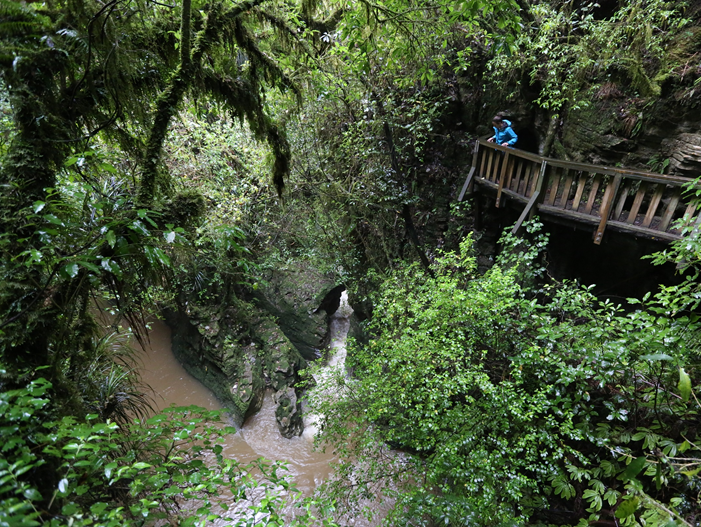 Saturate your senses with the beautiful scenery on one of the greatest short walks – Ruakuri Scenic Walk in Waitomo. 15. 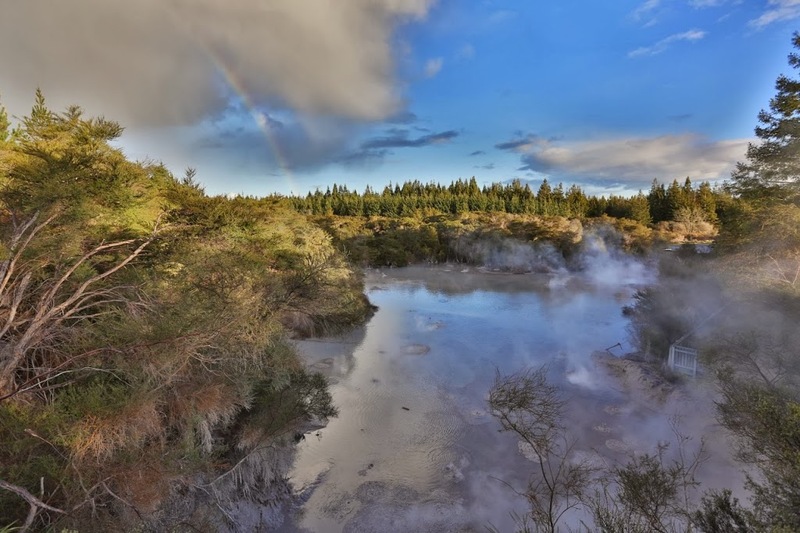 Listen to the bubbling mud at New Zealand’s largest mud pool outside Waiotapu. 17. 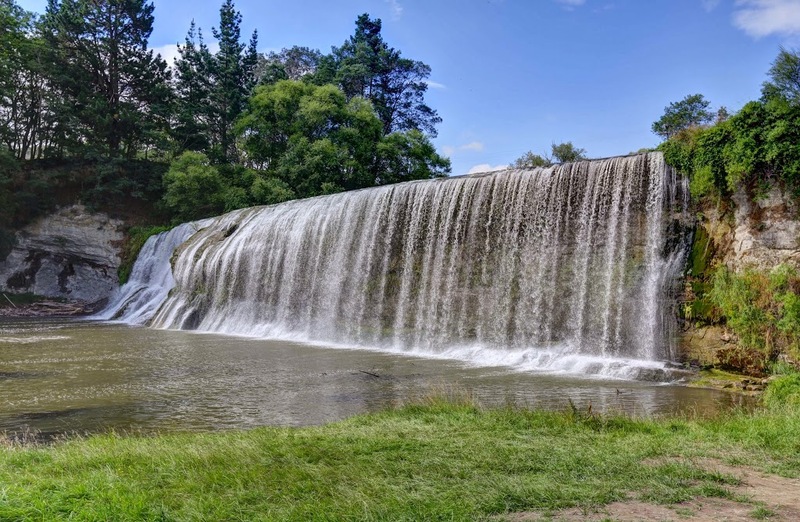 Have the beauty of the rushing waterfalls take your breath away at Rere Falls, Huka Falls, Waipunga Falls and the majestic drive to Milford Sound. 18. 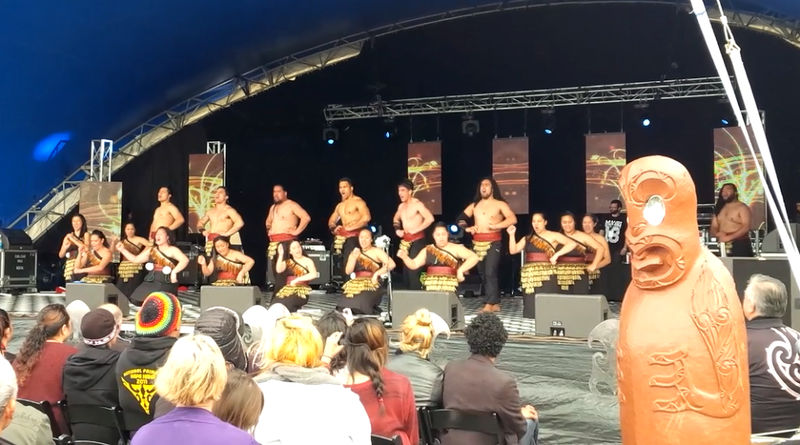 Get a taste of New Zealand’s culture at one of the many festivals around the country – Festival of Lights, Maori in the City and Caffeination to name a few. 19. 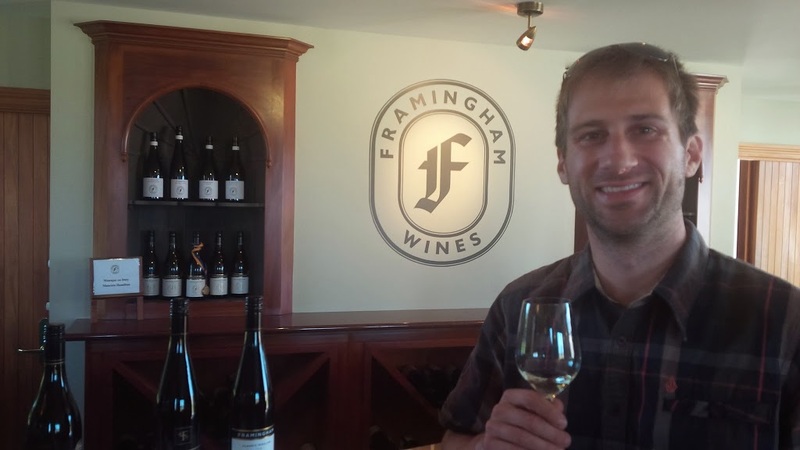 Take in one of the many New Zealand wineries offering free wine tasting along the famous Marlborough wine region outside Blenheim. 20. 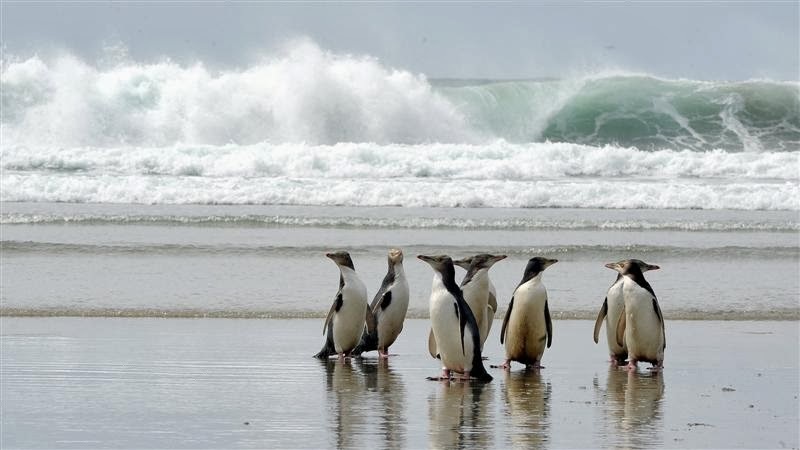 Lastly, don’t forget to enjoy the beautiful black, white, orange and brown sandy beaches all across the country. 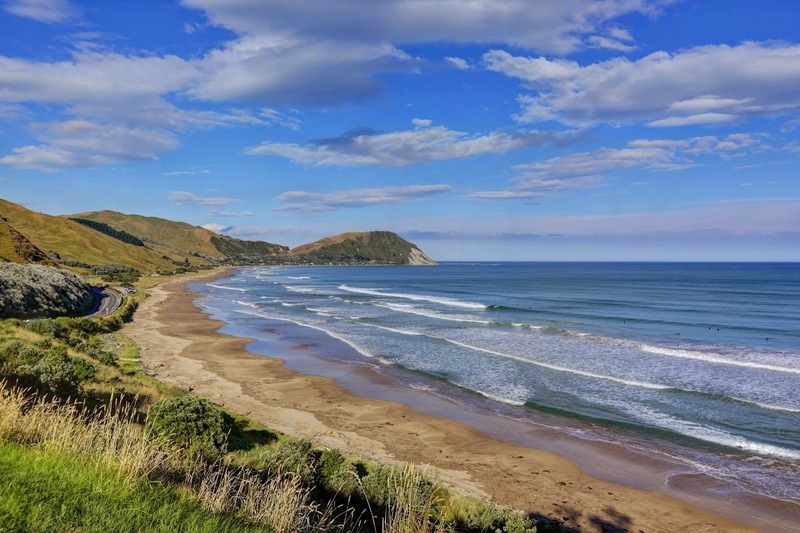 So whether you’re on a budget or just looking to add some activities to your agenda, there are so many things to do in New Zealand at no cost at all! So go out and explore what nature has to offer in this beautiful country! 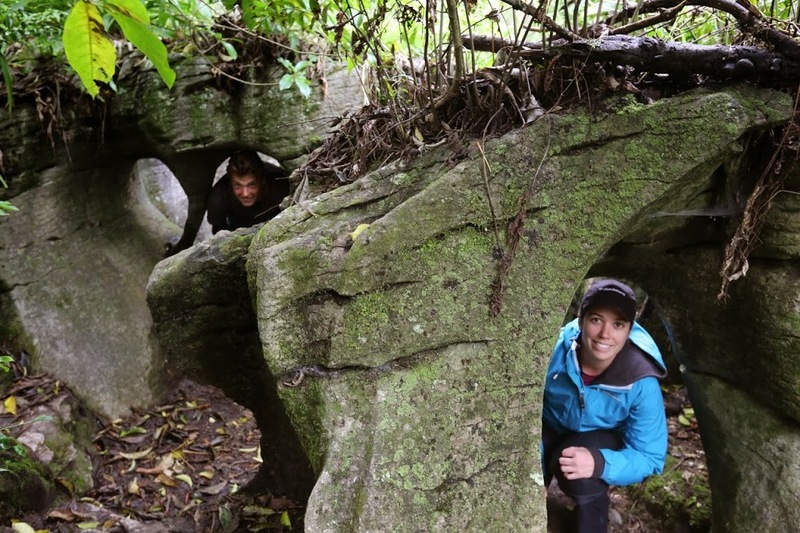 Know any other cool free activities in New Zealand? We would love to hear about it so leave your comments below! I so enjoyed your &quot;free&quot; list. The caves might be daunting as I have a strange fear of getting lost in such things … perhaps if I had a pocket full of bread crumbs! Hi Janet! Glad you enjoyed the list 🙂 The caves can have some tight spaces and a few path options so it can be daunting! This is great Jenna. We&#39;ll talk about how many of these your Mom and I can take in during our visit. See you soon! Thanks Mom/Dad! Can&#39;t wait for you to explore this beautiful country! excellent! thank you. 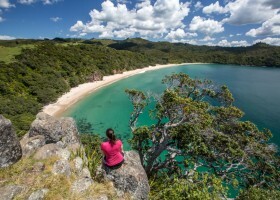 check out new chums beach in the coromandel. its amazing. its free. its the most beautiful. Thanks for the tip! We&#39;ll add that to our &#39;to do&#39; list and will have to check it out!